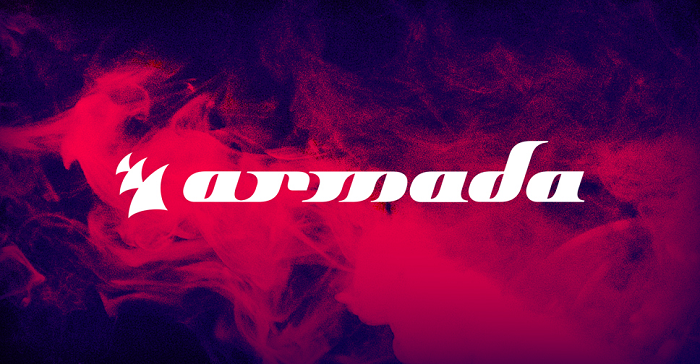 After last month’s wonderful and above all soulful edition with Swiss electronic music guru Pablo Nouvelle, the next installment of ‘Armada Invites’ shifts back to the other end of the electronic music spectrum, with a full, all-event-long Facebook livestream to keep fans around the world on the edge of their seats. 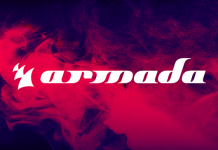 In conjunction with Dirtcaps‘ KLASH Records, today’s ‘Armada Invites’ not only brings the ripping sounds of Dubstep into the equation, but also serves as a showcase for KLASH‘s third ‘Dime Pieces’ compilation, which saw its release today. 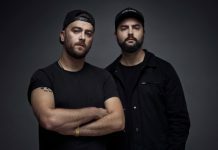 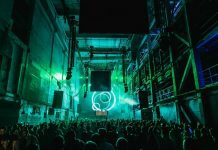 Helmed by Dirtcaps, the lineup for ‘Armada Invites: KLASH Records’ features no less than six artists who are eager to tear up Armada Music’s in-office club with their ear-splitting sounds. 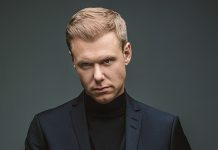 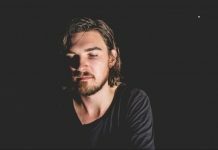 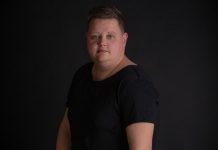 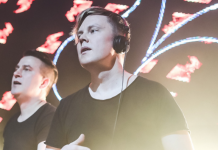 Among them are Reebs and Sebastian Bronk, both of whom have contributed to an earlier installment of KLASH’s ‘Dime Pieces’ compilation series with their floor-cracking approach to electronic music. 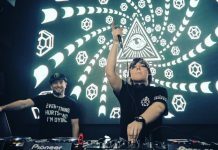 The remaining spots in the lineup are taken up by RayRay, SLVR and Teknoclash, who are sure to drive it all into overdrive as they turn up the heat even further with their sonic, smack-in-the-face outbursts. 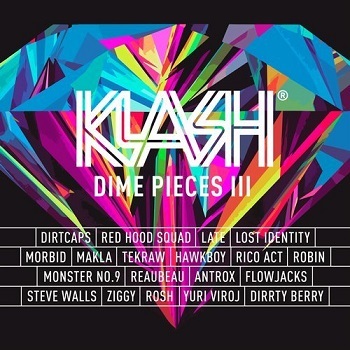 Defining the theme for this ‘Armada Invites’ experience, ‘KLASH: Dime Pieces III’ picks up where the madness of its two precursors left off. 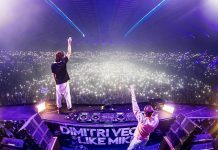 The compilation features twelve ferocious tracks from the scene’s brightest talents, including a collaboration between Dirtcaps and Late. All in all, this compilation will prove essential dancefloor material during this edition of ‘Armada Invites’, with the distinct KLASH trademark stamped all over it.